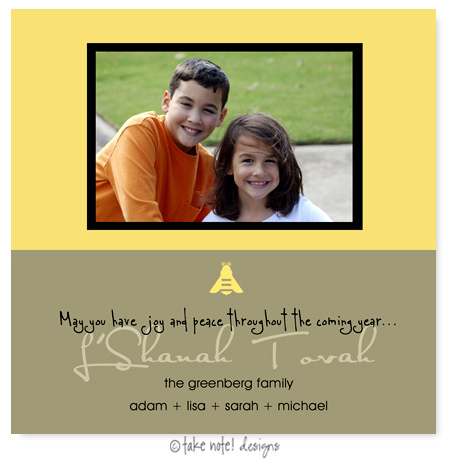 Beautiful Jewish New Year Photo cards. Your photo is incorporated into this design, along with your custom text, all printed together on one flat card. Text and fonts are completely customizable. 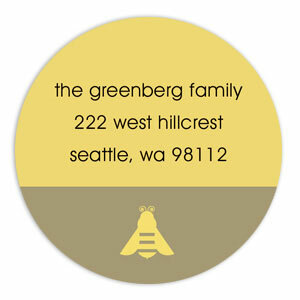 Cards are digitally printed on both sides of 110# white heavy card stock. Due to its square size, additional postage is required for mailing this card. If applicable, where should Typestyle #3 be used?